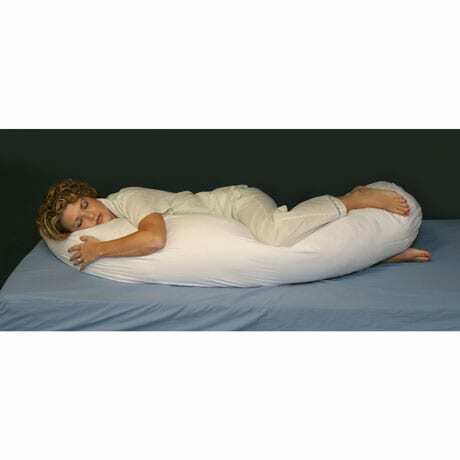 Body pillows, when used for side sleepers especially, help align the shoulders, hips and knees into a neutral position that will alleviate pain. Filled with 5 full pounds of premium fiber. 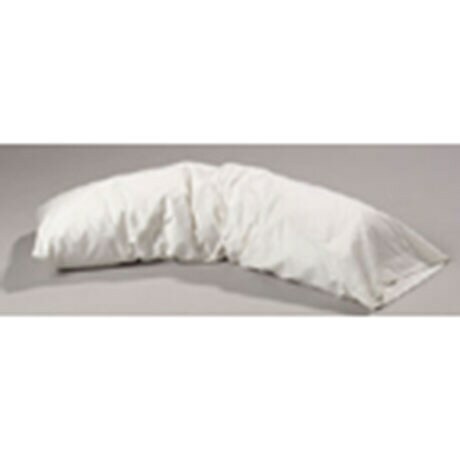 Kit comes with 2 100% cotton pillowcases - one to use and one to wash!